SalesClap.com is an Online Sales CRM Software Application that stores customers’ information like names, addresses, email, phone numbers etc… as well as keeps track of your sales activities. It is running entirely on air so there is no expensive setup cost and it is maintenance-free. Your employees can operate this from anywhere or from any device with an internet connection, you just need to login and start using this software application and manage your customers as simple as that. Our office is in the City of Lakes, Thane in the state of Maharashtra. 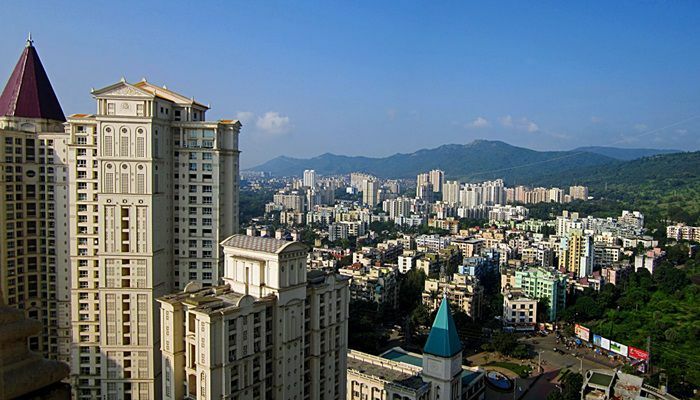 Thane is located in the north-eastern part of Mumbai. It is surrounded by hills on all sides. The city is known for its top life quality and thriving tech scene. Kapurbawdi, Thane (W) 400607. MH, India. SalesClap is the wisdom of inventing Sales CRM for Real Estate Industry. Our people are smart problem solvers, open to learn and implement new ideas & technologies. We have made this application such way that it can be use by a single entrepreneur or a small businesses set-up or a large scale enterprise. Salesclap doesn’t start and end with CRM for Sales and Marketing. Our platform enables you to manage all interactions with your customers and prospects, so your organization can grow and succeed. That’s why it is Customer Success Platform.